We are here to grow together as a community that authentically seeks a faith rooted in Jesus of Nazareth. We are Christians, and we are believers. But we are also searchers and seekers who continue to ask questions about who we are, who God is or isn’t, and what our calling is as a people of faith. 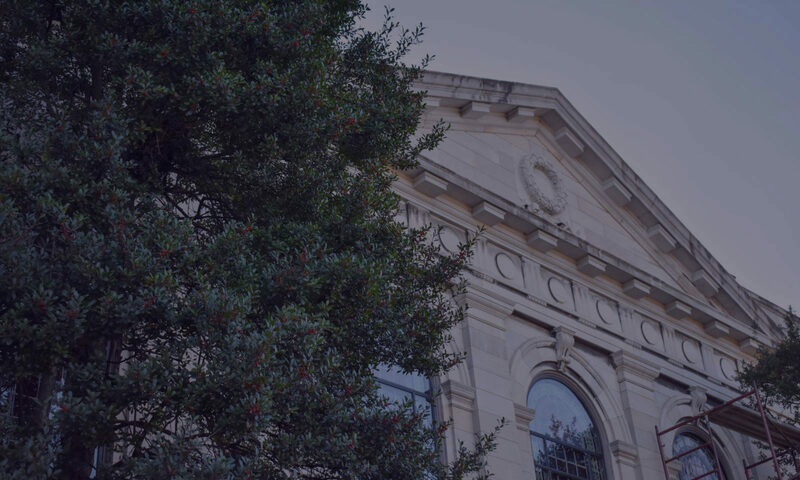 Throughout our 160 year history, our community has continually embraced social progress, forward-thinking beliefs about God, Jesus, and the world, and also been convicted of equality for all people, regardless of identity, race, gender identity, or socioeconomic status. In this chapter of Woodland’s life together, our church is engaged in an innovative partnership called the East Nashville Training Hub. The Training Hub, made up of mostly young adults, carry much of the day-to-day responsibilities for the church, including preaching and worship planning, service and fellowship events, and children’s ministry. We are grateful for the energy, creativity, and engaging wisdom of this team! Tracy is a Medical Aesthetician and Massage Therapist. She loves spending time with her 2 children and her family. 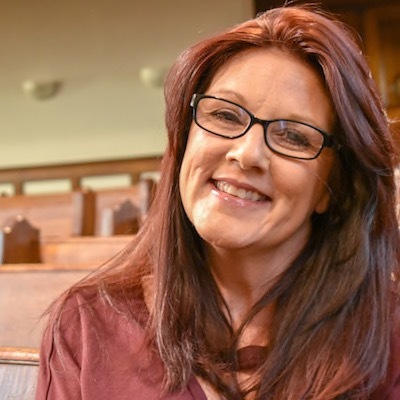 Tracy is joining the team as Woodland’s Facilities Partner and hopes to help build a strong bond between the church and the community. Kendra Ketter Chavis is an ordained minister, speaker and writer. She completed her Master of Divinity degree at Princeton Theological Seminary. She served as Director of Operations and an Associate Minister at Change Church in Ewing, NJ. Kendra recently concluded pulpit and pastoral care leadership at Memorial West United Presbyterian Church in Newark, NJ. Travis is a human resources and operations business professional. His passion is people and helping them understand how to maximize their potential in the workplace. 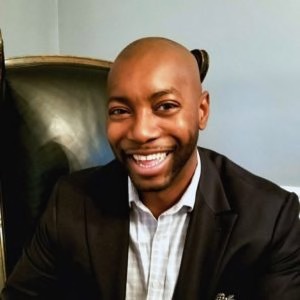 Travis brings with him 12 years of experience leading human resource and operational processes within some of the most recognizable brands in the world. In addition to consulting, his articles on business trends can be found online. A Nashville native, Jenny graduated in 2014 from Furman University with a degree in graphic design. 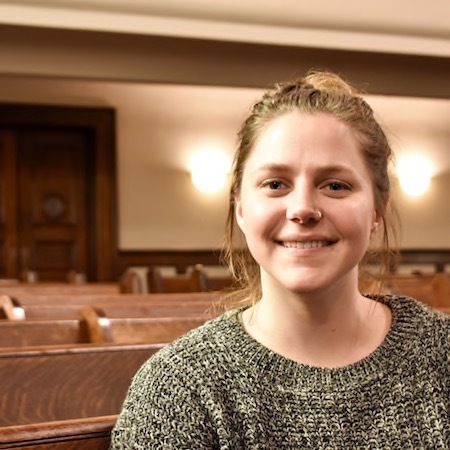 She spent the past two years working in the nonprofit sector and has interned for various youth ministries in the past. Jenny loves drinking copious amounts of coffee, yoga and mediation, community, and spending time with her one-year-old nephew, Aidan. 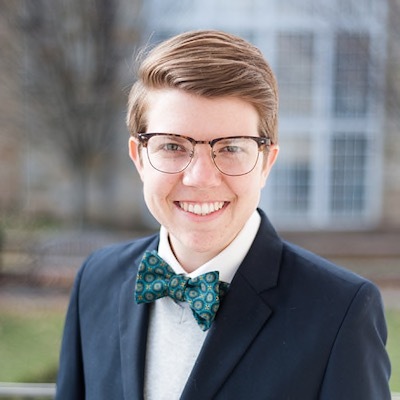 Meredith hails from the Atlanta area originally but most recently has come by way of New Jersey where they received a Master of Divinity and a Master of Arts in Christian Education and Formation from Princeton Theological Seminary. 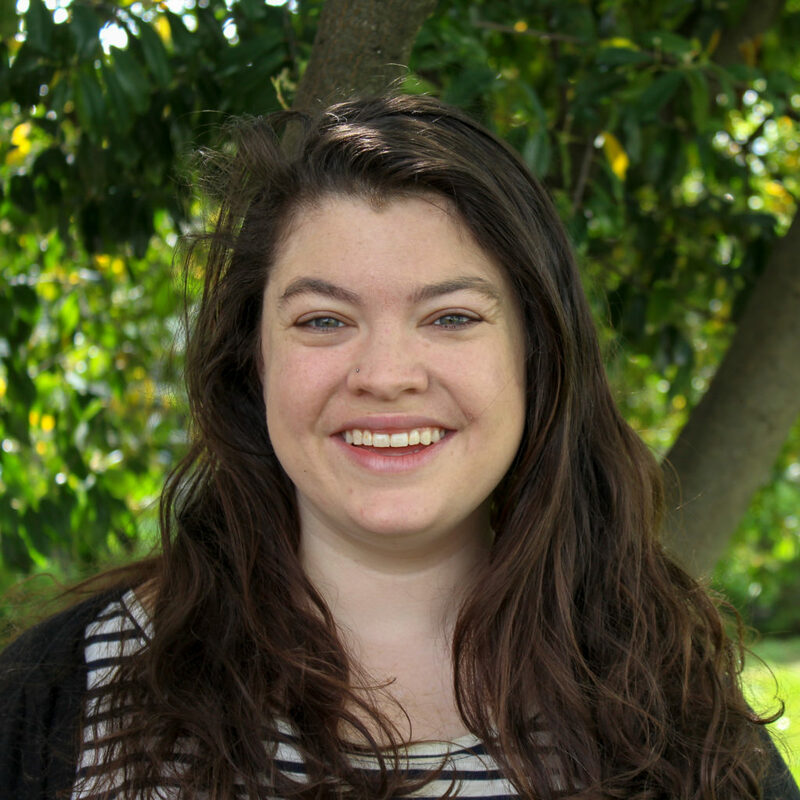 Previous to seminary, Meredith served as a PCUSA Young Adult Volunteer (YAV) in San Antonio, Texas and is still deeply tied to the YAV Program as a regular worship leader for their retreats. 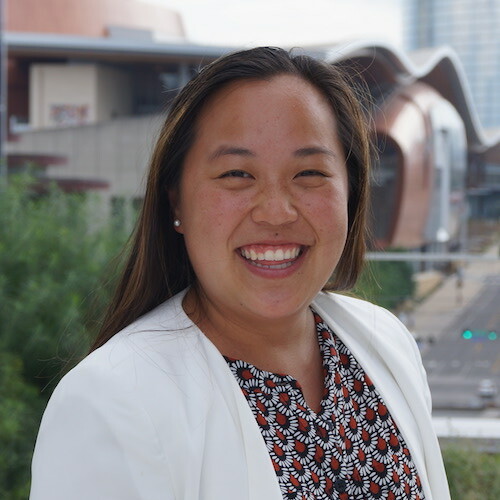 Born and raised in Nashville, Emily graduated from Furman University where she earned a degree in Sociology & Studio Art, served as a mentor for middle school girls, and spent summers working with the youth group at First Presbyterian Church and Daystar Counseling Ministries. 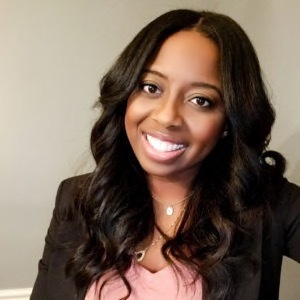 For the last year, she has been working as an executive recruiter with Elevation Search Solutions helping emerging market companies build out their teams. 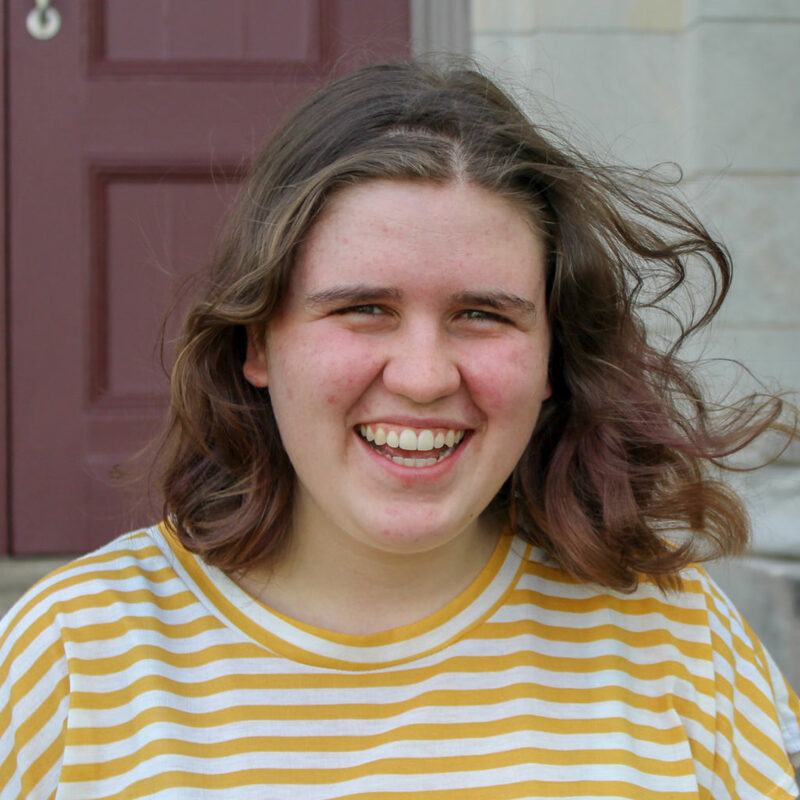 Hannah Rae is from Houston, Texas and is currently studying Religion and the Arts, Writing, and Spanish at Belmont University, where she serves freshman students as a Spiritual Life Assistant. She loves reading, piano playing, spending time with friends, and trying to find the best Mexican food in town. 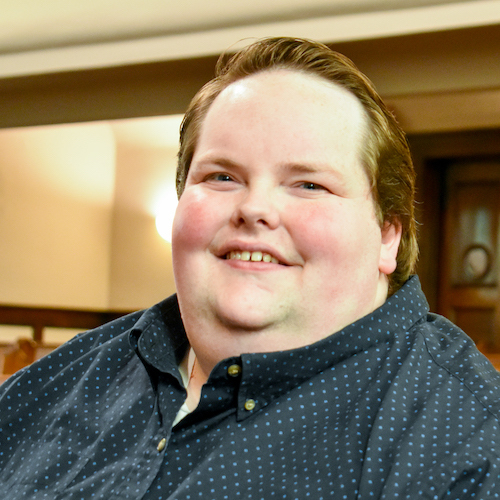 Jeff is an experienced church musician who has served congregations in Indiana and Tennessee, most recently as music director of Trinity Presbyterian Church in Nashville. As ruling elder in the PC(USA), Jeff has served the church in a variety of roles at its local and national levels. Since coming to Nashville in 2006 as a PC(USA) Young Adult Volunteer, Jeff has been part of the staff team at Room In The Inn, where he now leads its Winter Shelter program. A recent transplant from his hometown of Baltimore, Maryland Scott has been a music ministry leader for the greater part of a decade. With a B.S. 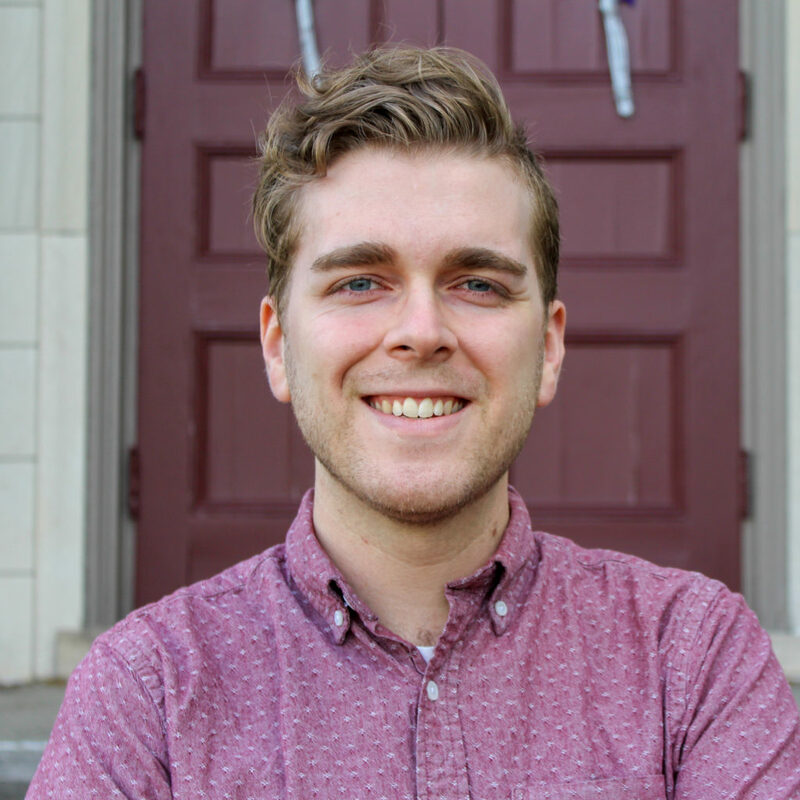 degree of Music and a history of leadership and participation in the life of the Presbyterian Church (U.S.A.) Scott looks to work with churches integrating change and building up new programs! He currently works for The Escape Game as a Guest Experience Coordinator and lives locally here in Nashville. Never failing to greet you with a joke and a warm hello, Scott is ready (at the drop of a hat) for good conversations over coffee and a good board game. Sara recently moved back to the Nashville area after graduating from The University of Tampa. She studied Marketing, along with New Media Production. 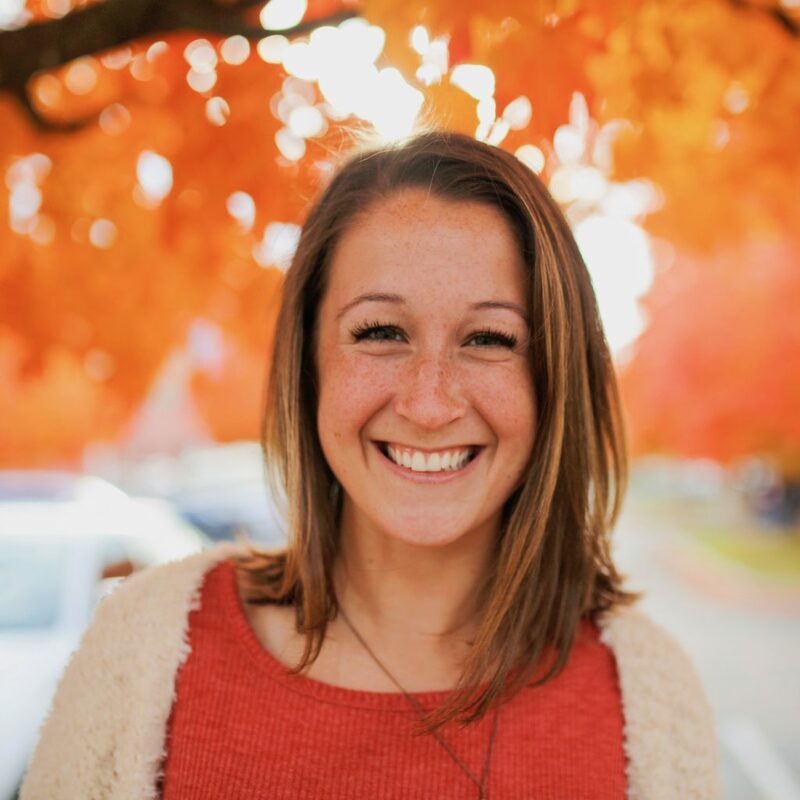 Sara currently works at Aroluxe Marketing in Brentwood as a Social Media Strategist and handles all things digital for Woodland. Don’t be alarmed if you see her taking pictures of you during service. It’s for the Woodland Facebook and Instagram pages!